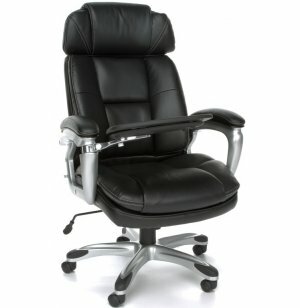 This multi-task executive chair offers the ultimate fusion of classic elegance and modern features. From high back and adjustable headrest to adjustable body bolsters and ample padding, you get custom support from head to toe. 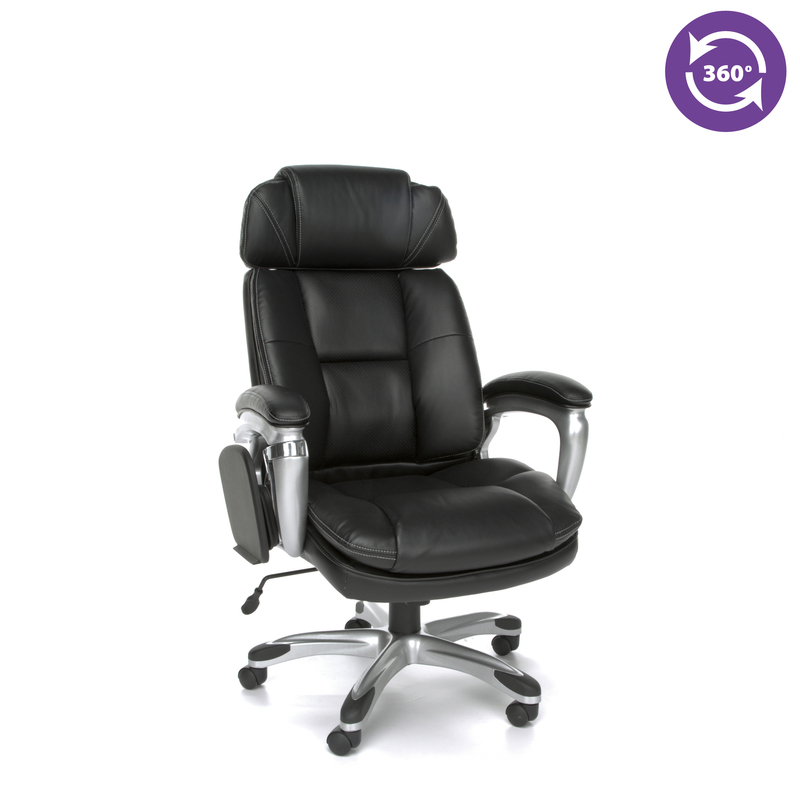 The luxurious black bonded leather of this executive chair gives modern professionals the pampering they deserve. This multi-task chair goes above and beyond when it comes to contemporary convenience. A tuck-away tablet makes it easy to work with devices such as tablets or E-readers. 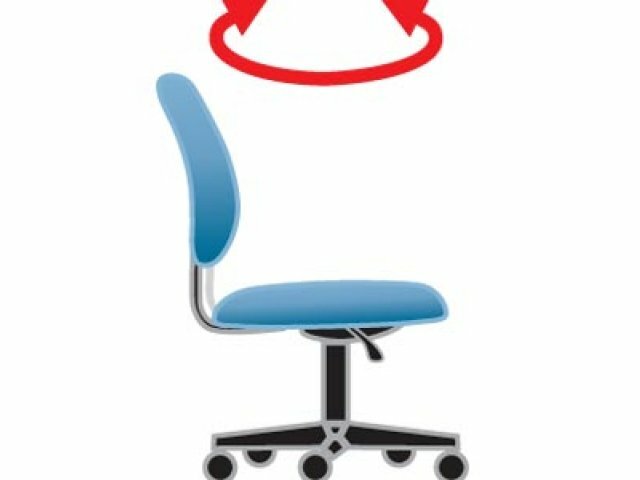 Once you try an ORO Task Chair, you will never want to sit in anything else. Bonded leather is an upholstery composed of leather fibers bonded together to create a look and feel similar to that of leather at a fraction of the cost. It is quite durable, but not as breathable as regular leathers. 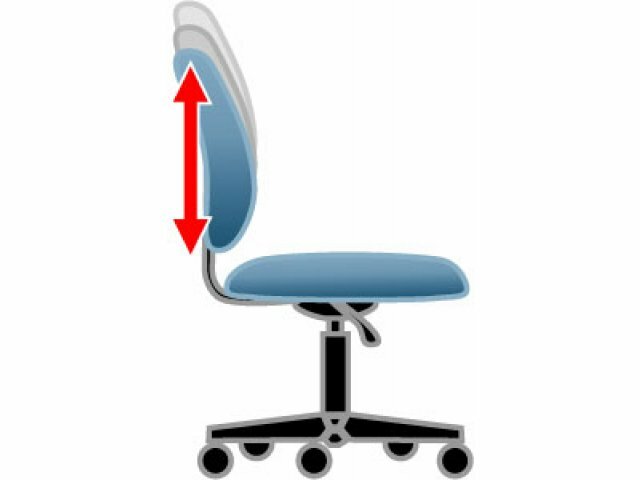 Custom Fit: Easy body bolster adjustment lets you set back cushions in the perfect position. Total Support: Padded arms and a high back keep you comfortable. 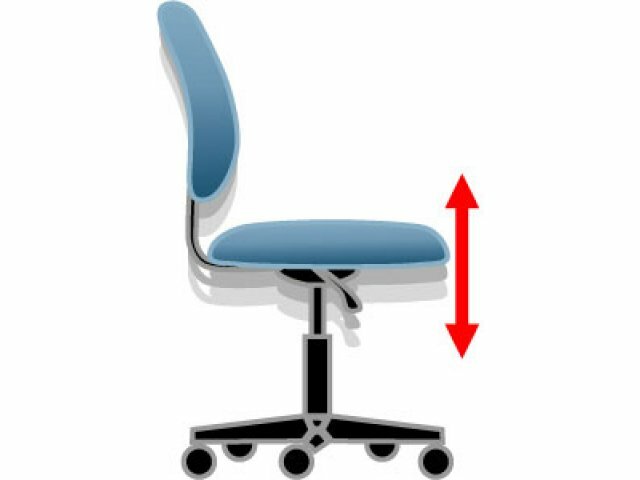 Ergonomic Adjustments: Pneumatic seat-height adjustment and adjustable-height headrest for proper support. Super Convenient: An adjustable-position tuck-away tablet with slip-resistant coating provides an accessible work surface. 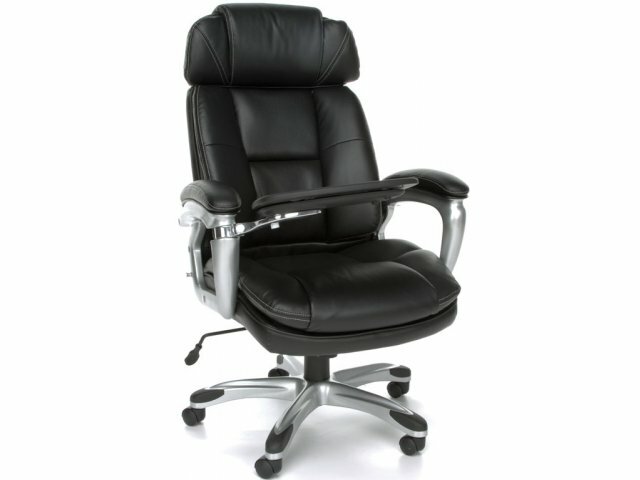 Posh Upholstery: Perforated soft supple black bonded leather carefully stitched and tufted for plush comfort.